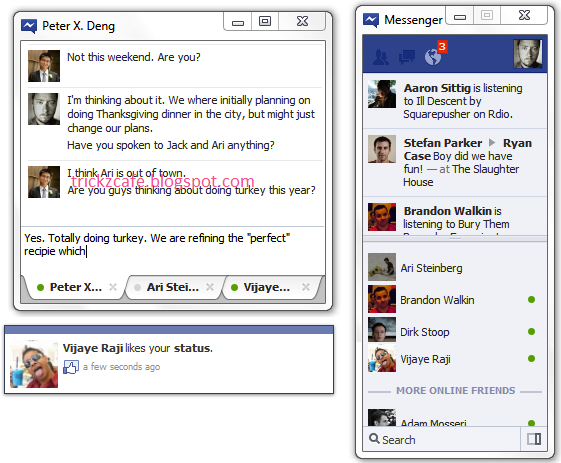 Today Facebook has launched the Official Desktop Chat Client for windows platform. Messenger is a new, trial application that lets you use Facebook without being on www.facebook.com. 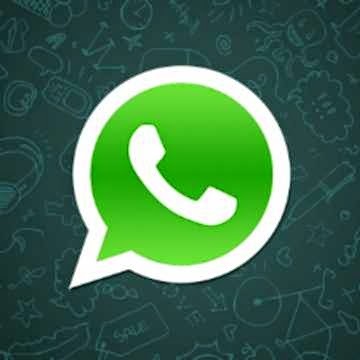 Now enjoy chatting with your friends with the official facebook application. Dock the messenger to kept at the left of sidebar allows you to get notified instantly. Open the setup file downloaded from above. Wait for it to download the necessary files. After downloading facebook messenger, it will open and asks for log in. Click on log in and you will be redirected to facebook login page in your browser(you may reach on facebook if you already logged in). Select keep me logged in button, in order to get notification even if you closed your browser. 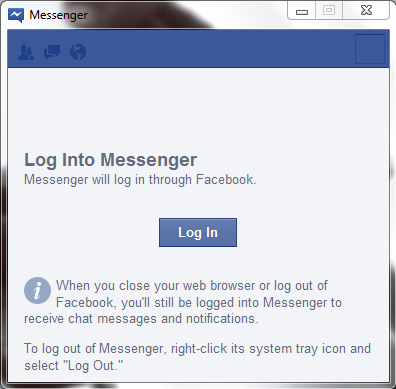 To log out, right click on the facebook messenger icon from system tray(right of the task bar) and click log out. 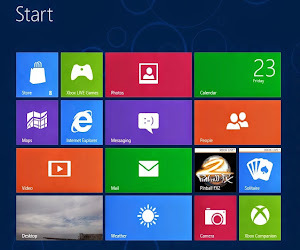 ( Note: Choosing Exit will close the app but still keep you logged into Facebook.Choosing Log out will completely log you out of both the Messenger app and www.facebook.com. 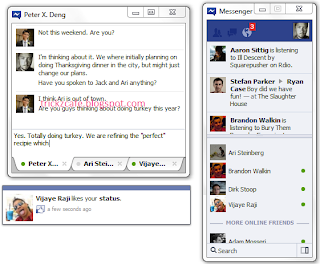 Since Messenger automatically syncs with Facebook in your web browser, then it direct you to www.facebook.com to log out. Does not support video calling feature. Changing Limiting availability and Chat settings are not available through this app. Ticker items like Status Updates, Photos upon clicking, Open in the browser instead of fly out menu.